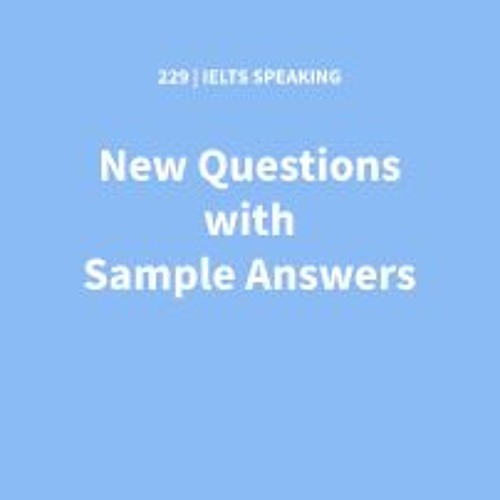 https://www.ieltspodcast.com/speaking-ieltspodcast/april-recent-questions/ In this tutorial we answer speaking questions recently seen in the IELTS exam. We focus on parts 2 and 3. Each answer has been transcribed. Useful phrases you can use are highlighted. The audio tutorial explains why these phrases are useful and how you can use them.